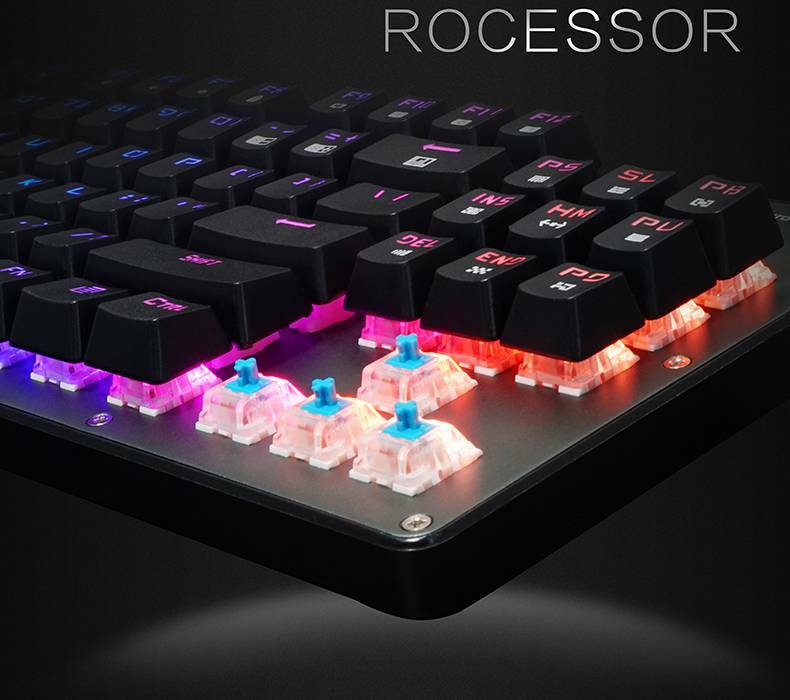 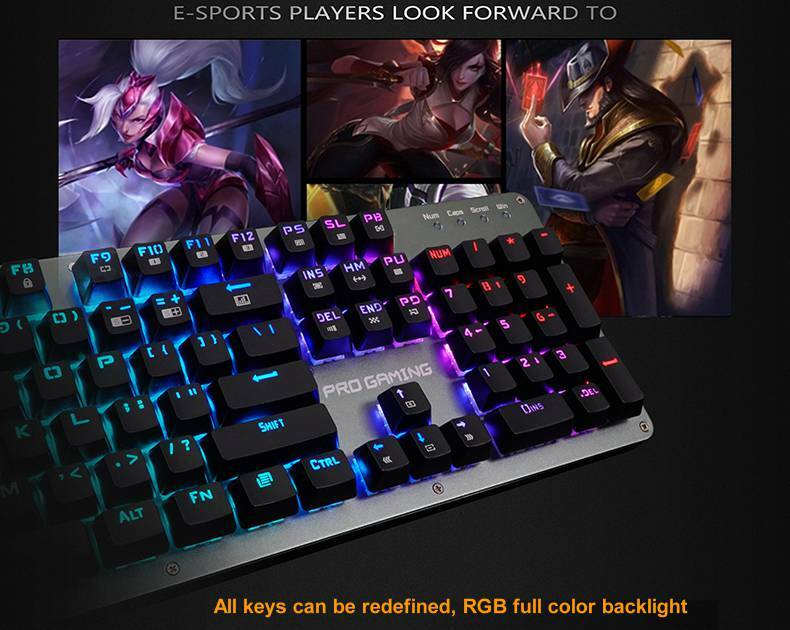 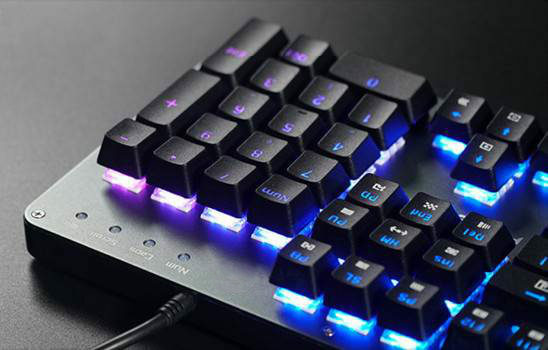 Mechanical gaming keyboard (sc-mk-10) is our mature product, which has two main layout of mechanical gaming keyboard, 104 keys and 87 keys, three kinds back light for choosing, no backlight, multi color backlit and RGB full color backlit. 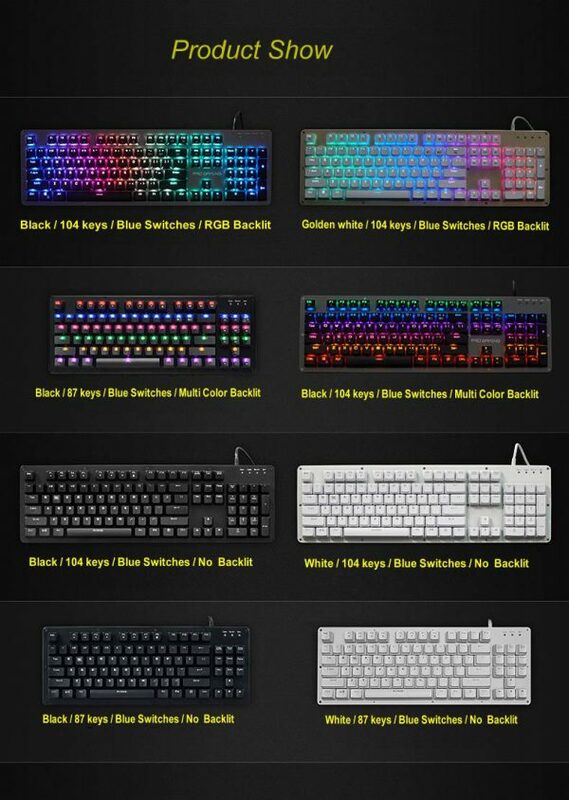 White and black are two main styles, still many custom items on this mechanical keyboard product series are available. 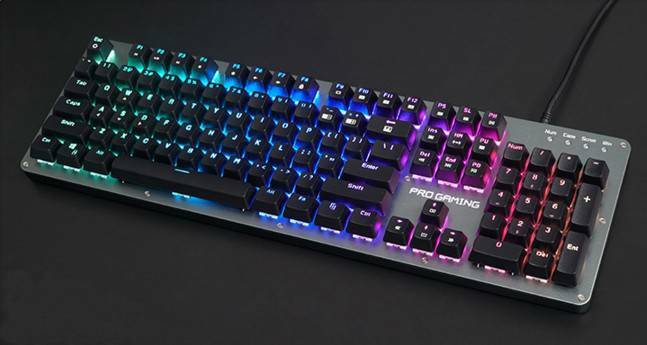 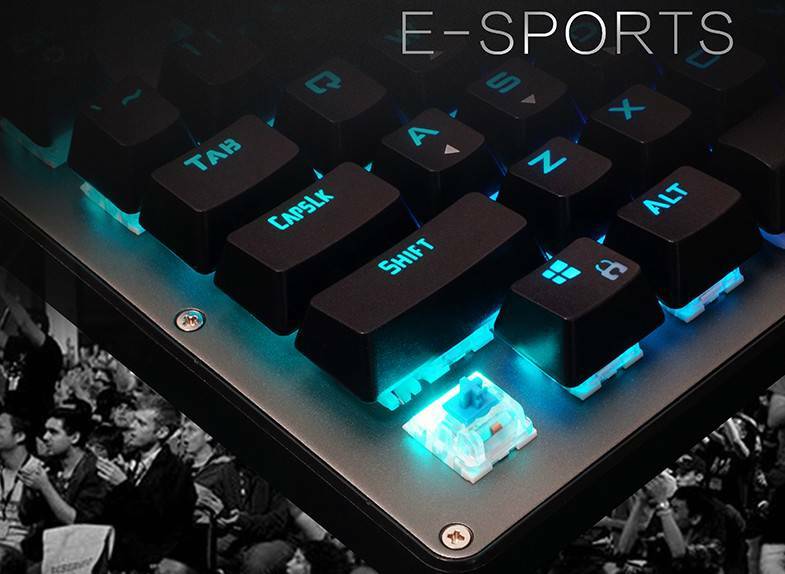 Mechanical gaming keyboard with metal scaleboard, alloy material after precisely processing makes the keyboard strong and durable. RGB back light of mechanical gaming keyboard, backlit effects were predefined and could be adjusted by shortcut keys or settings in driver software. 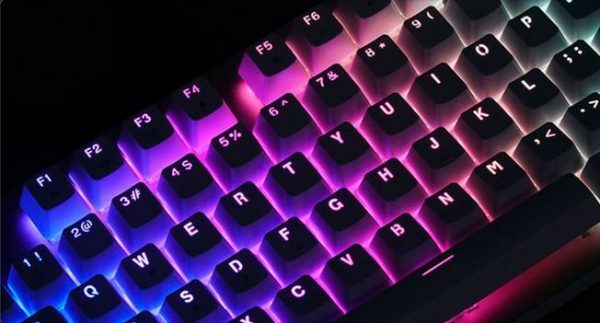 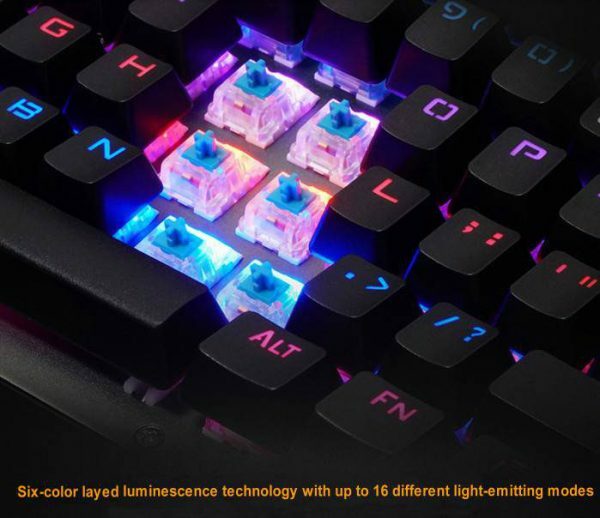 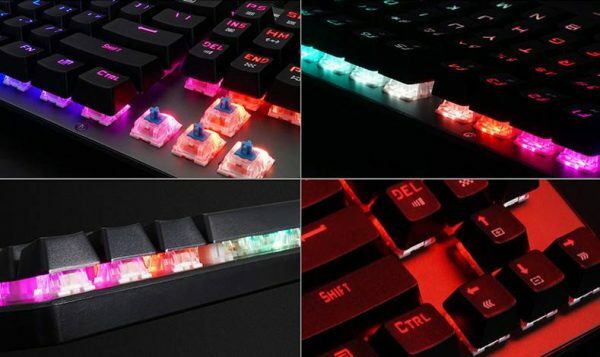 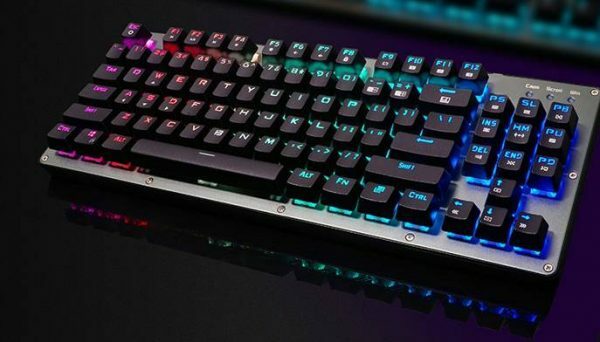 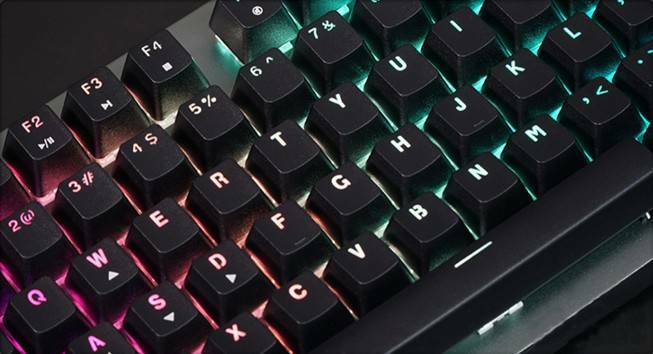 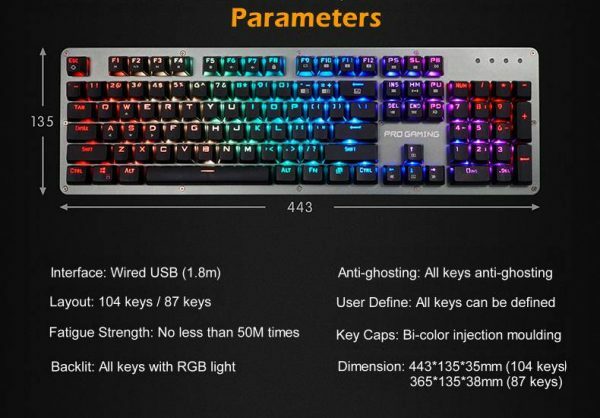 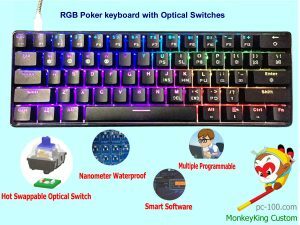 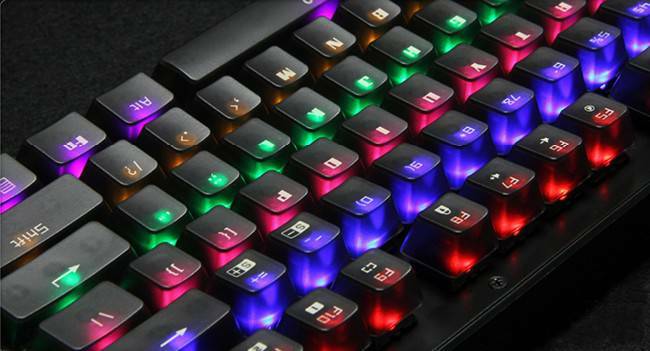 Multi color back light is simpler than RGB color backlit, each line of keys on the mechanical gaming keyboard have a same fixed color LED light, it’s cheaper than RGB mechanical keyboard. 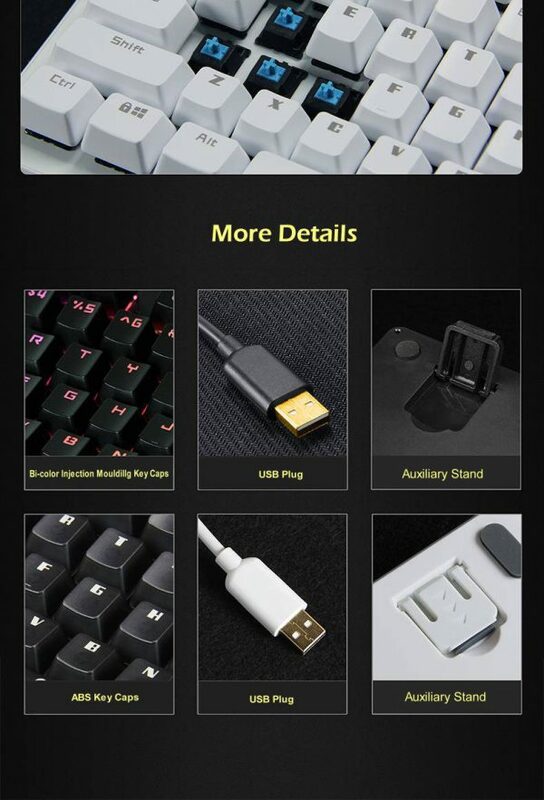 Details of mechanical gaming keyboard (sc-mk-10) , keycaps, USB plug and auxiliary stand. 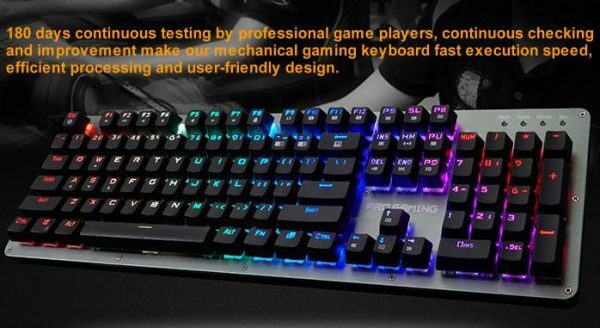 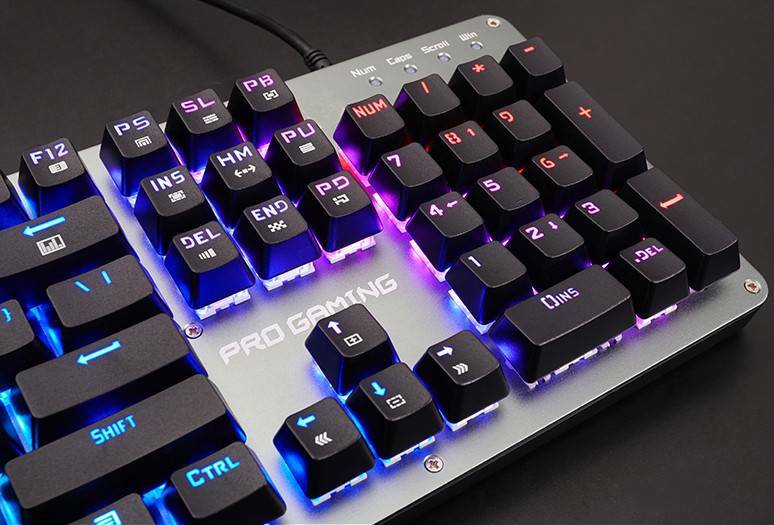 180 days continuous testing on this mechanical gaming keyboard by professional game players, continuous checking and improvement get faster execution speed, more efficient processing and more user-friendly design. 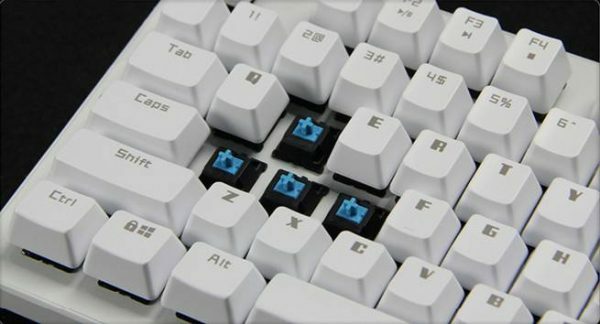 Each key on the mechanical keyboard is with a switch and a keycap. Touch feel from the keys is important to a professional game player, slight difference among different switches may only detected by hands-on way. 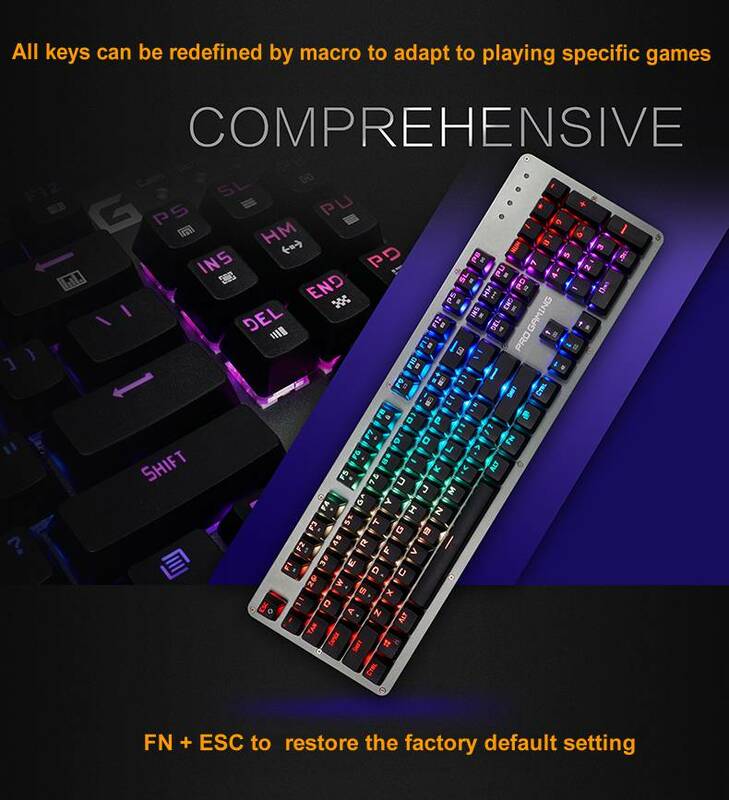 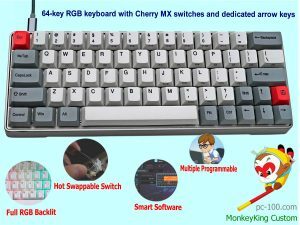 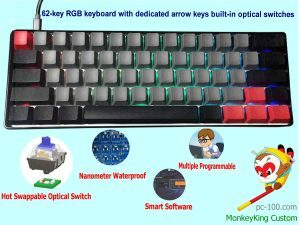 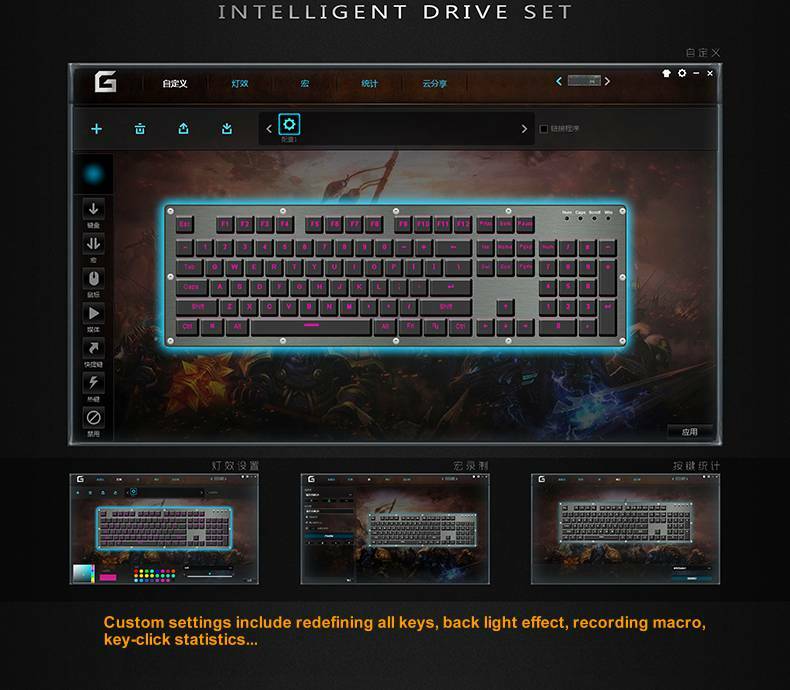 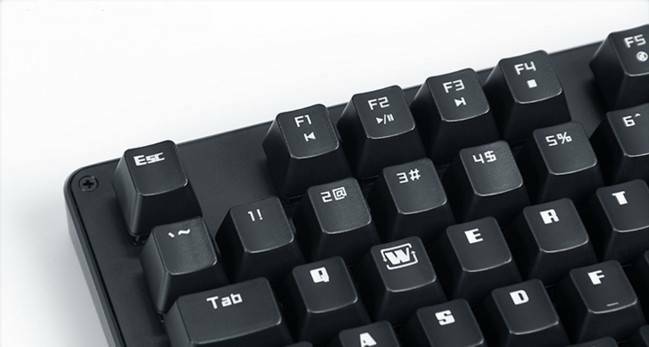 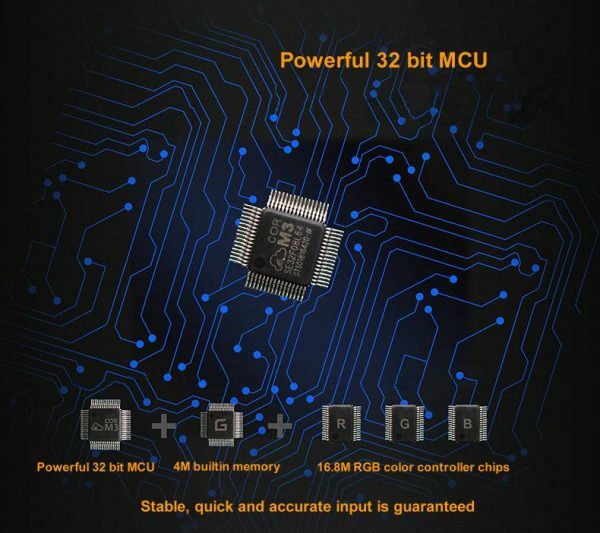 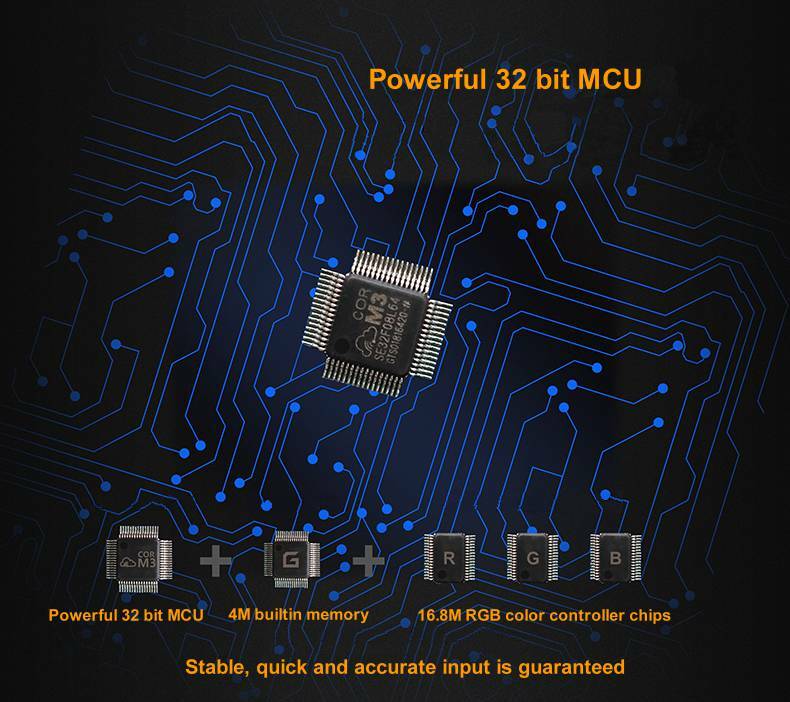 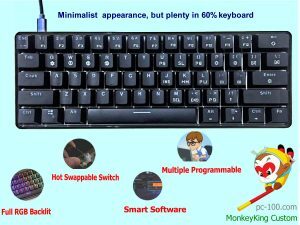 Mechanical gaming keyboard (sc-mk-10) is fully compatible to our mechanical keyboard driver, many options in driver are available, shortcuts, macros,….